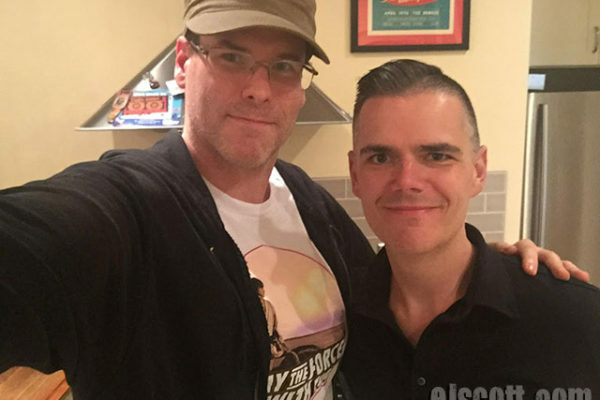 EJ interviews Matt Marr today. 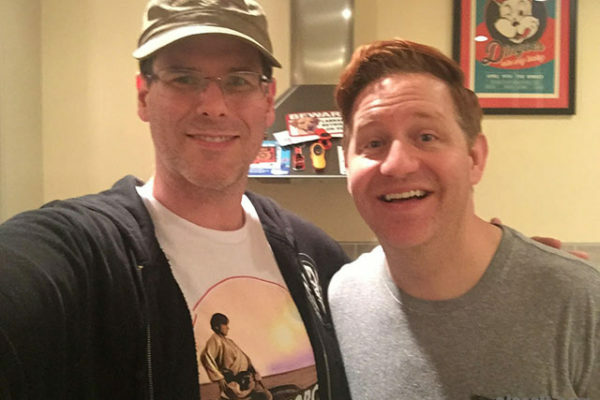 EJ met him many years ago at an improv theater called iO West. 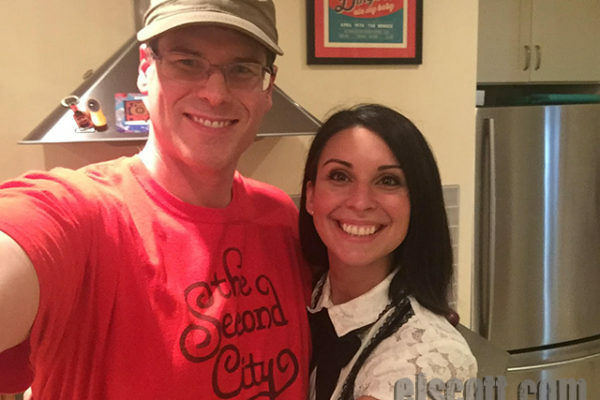 We knew each other a little bit and then lost touch after I moved to Chicago and then back to LA. 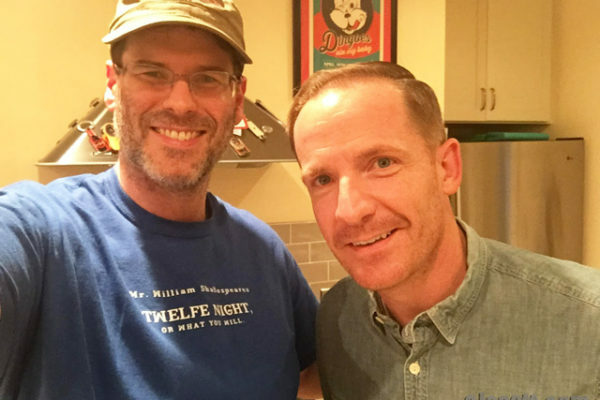 Marc Evan Jackson is recognizable from dozens of different things ranging from commercials, television, film and voice over and we talk about everything. Below is the next “Scratch the Surface” EJ Podcast #153. 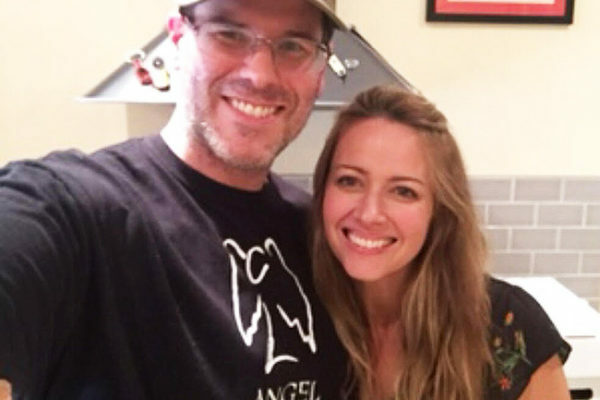 EJ has as his guest today Amy Acker who is currently starring in the new Fox show, The Gifted. 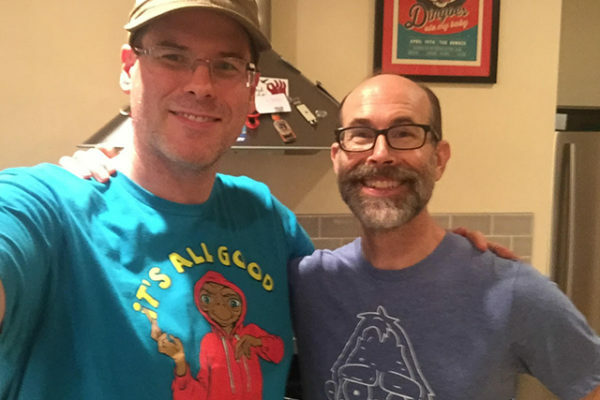 Brian Huskey is an improviser, writer, actor who started out on a very different path. 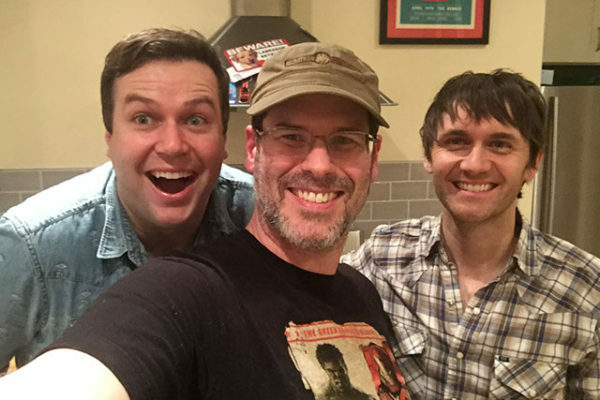 Taking improv at Upright Citizens Brigade Theater changed everything. 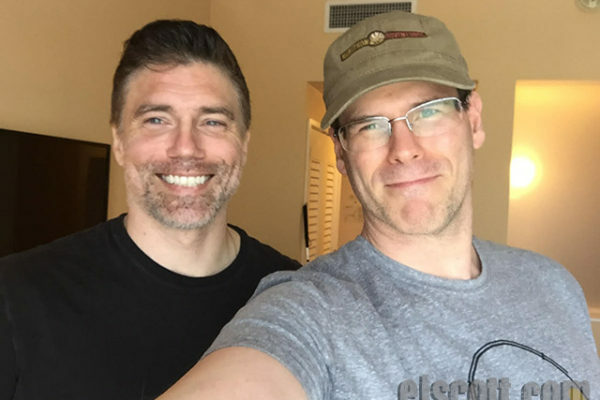 Anson Mount was kind enough to let me meet up with him at his hotel while he was in Los Angeles promoting the upcoming Marvel’s Inhumans TV show on ABC. 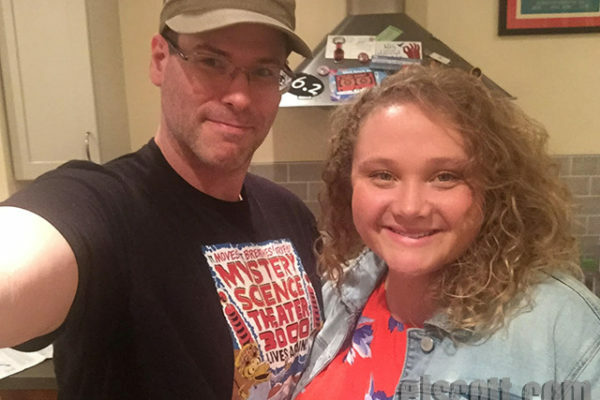 EJ has as his guest today Danielle MacDonald. Danielle is the lead in a great new independent film called Patti Cake$ (out August 18th in NY and LA). 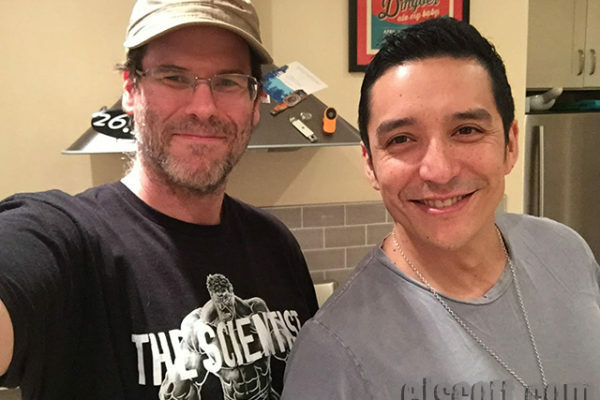 EJ has as his guest today is Gabriel Luna. Gabriel Luna is the new GHOST RIDER!!! And I couldn’t be happier! Last season he was on Agents of SHIELD on ABC. 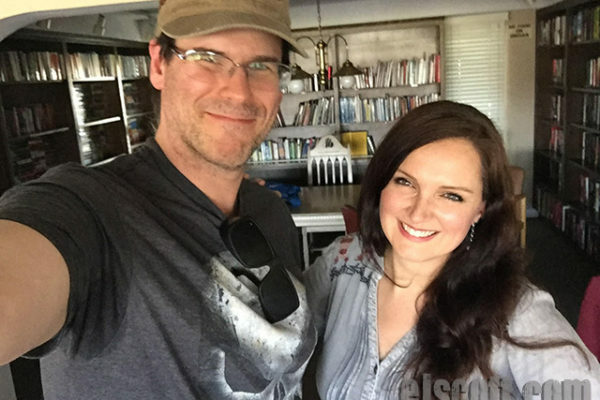 EJ has as his guest today Elizabeth Lucas Smith. Elizabeth and EJ met in San Francisco back in 2007 now 10 years later we meet up again. 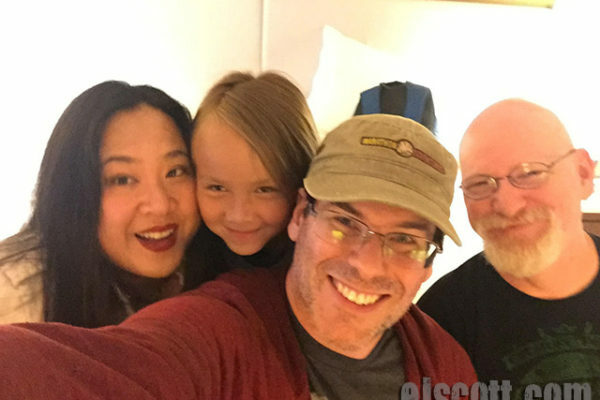 For his next podcast, EJ Scott has as his guest today legendary comic book artists Arthur Adams and Joyce Chin along with their daughter.